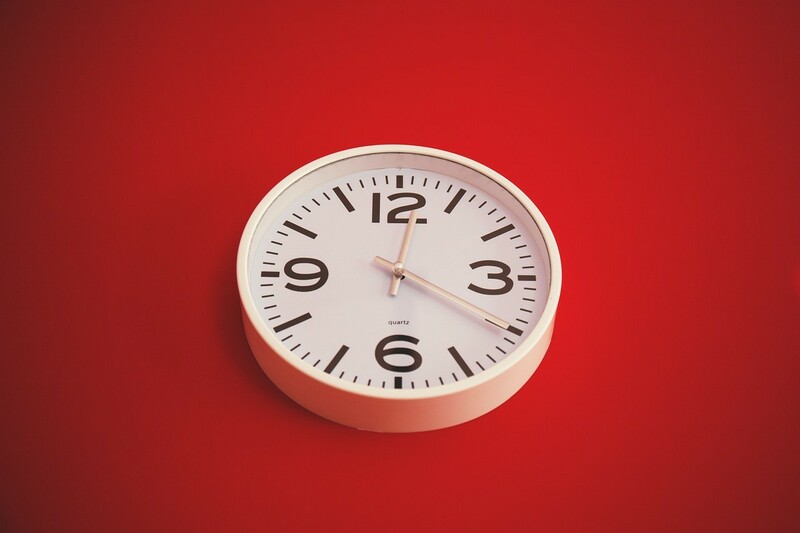 Applying the correct time management skills and tips can help you get more organized and increase productivity. The more of these tools you learn to use, the more that you will get done each day. Follow these closely and you’ll be well on your way to becoming the most productive person you know. Learning these time management skills and organization techniques should be added to everyone’s personal development plan because they are so effective! First, prepare your work list for the following day the evening or night before. The best exercise is for you to plan your entire next day as the last thing you do before coming home from work. When you plan your day the night before, your subconscious then goes to work on your plans and goals while you are asleep. Very often you will wake up in the morning with ideas and insights that apply to the work of the day. A major benefit of preparing your daily list the night before is that this exercise lets you sleep more soundly. A major reason for insomnia is your lying awake trying not to forget to remember everything that you have to do the following day. Once you have written down everything you have to do on your list, it clears your mind and enables you to sleep deeply. This will help you increase productivity throughout the next workday. Although it may seem simple, using a to-do list is one of the most powerful time management tips available. 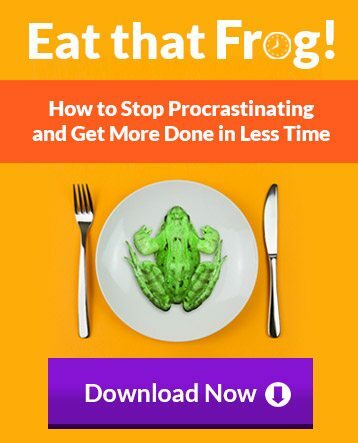 FREE REPORT: Get more done in less time with my Eat That Frog PDF Report. Scheduling your time reduces stress and releases energy. The very act of using your organizational skills to plan your day, week, and month, gives you a greater feeling of control and will help increase productivity throughout your day. You’ll feel in charge of your life. Mastering your time organization actually increases your self-esteem and improves your sense of personal power. To increase productivity, start your day early. The more time you take to sit, think, and plan, the better organized you will be in every area of your life. In the biographies and autobiographies of successful men and women, almost all of them have one thing in common. They developed great organizational skills and the habit of going to bed at a reasonable hour and rising early. Many successful people arise at 5:00 A.M. or 5:30 A.M. so that they can have enough time to think and plan for the coming day. As a result, they are always more effective than those who sleep in until the last possible moment. A few minutes of quiet reflection before you begin any undertaking can save you many hours executing the task. When you get up early and plan your day in advance, you tend to be more calm, clear-headed, and creative throughout the day. Resolve to improve your organizational skills and use a filing system both at home and at work. As much as 30 percent of working time today is spent looking for misplaced items. These are things that are lost because they have not been filed correctly. Does this sound familiar to you? There are few activities so frustrating as spending your valuable time looking for misplaced materials because no thought was given to a filing and retrieval system. The best and simplest of all filing systems is an alphabetical system. In conjunction with a filing system, you should have a master list or record of all your files in a single place. This master list gives you the title of each file and tells you where the file is located. SMART goals are another great way to stay organized and hold yourself accountable for staying on track. Listening to your body and identifying your own prime time is essential to achieving all of your goals. 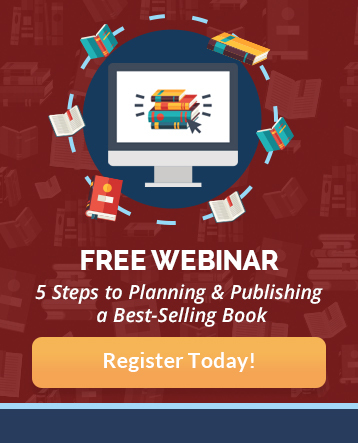 If one of your goals is to learn how to write a book, part of your prime time should be dedicated to planning, writing, editing, and marketing your book. It is important that you be aware of your internal prime time so that you can schedule your most important projects accordingly to increase productivity. Your most important work usually requires that you be at your very best, rested, alert, and creative. What time of the day do you most feel this way? You must also be aware of external prime time. 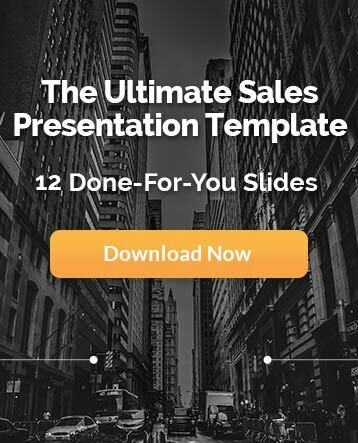 This is the time when your customers or clients are most readily available. Each person should give some thought to structuring their day for both their external and internal prime times. An important area where organizational skills are important is travel, especially air travel. Some years ago, Hughes AirWest, a regional airline that once served the western U.S., hired a consulting firm to compare the efficiency of flying first-class with flying economy-class, and with working in a normal office. What they found was that one hour of uninterrupted work time in an airplane yielded the equivalent of three hours of work in a normal work environment. The keyword was ‘‘uninterrupted.’’ If you plan ahead and organize your work before you leave for the airport, you can increase productivity by accomplishing an enormous amount while you are in the air. I hope you enjoyed this article on increasing productivity through better organizational skills. If you have any other time management tips, please feel free to share it below. To learn more about maintaining a product lifestyle, visit my time management resource page for a wealth of resources and training material! 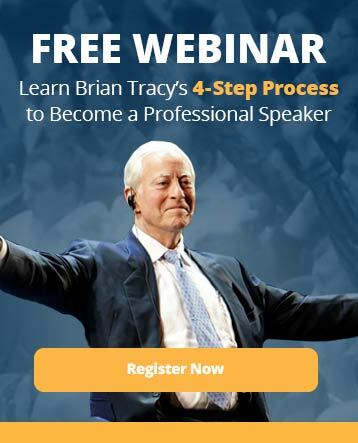 Brian Tracy provides 6 time management tips to help increase productivity throughout the day and improve organizational skills for a more efficient lifestyle.